Do you need to upgrade your drywall or you need a fresh one for your new home in California? Our team can install using high quality products and latest materials in the industry. Outstanding installation and drywall repair services is our specialization. Residential and commercial buildings use drywall on ceilings and walls. This material is cheaper and quicker to install than traditional plaster and lath, which is why it’s popular among many builders. If you’re having your home or office built, and have plans to have this type of material installed, the only company to call is “Drywall Repair La Puente”. Our renowned name is trusted by customers for its proven admirable results. Although drywall installation is faster than plaster and lath, this doesn’t mean that it should be taken as a DIY project. It still needs the quintessential skills of earnest professionals. This is because our careful planning must be made to determine how many panels you require and to ensure that the studs behind them act as support. Then they are set perfectly for the wallboard joints. Without this you may end up purchasing more wallboards than you need or the studs may not be in their correct location. Drywall Repair La Puente is experienced in this area, as well as planning drywall home remodeling. Moreover, we have partnered with the premier brands in the industry to bring you the best products at a reasonable price. You don’t have to shop around and purchase them on your own as they can be purchased from us. Whether it’s an installation for a new home or office, or one that’s being remodeled, we effortlessly do the job due to our immense experience. 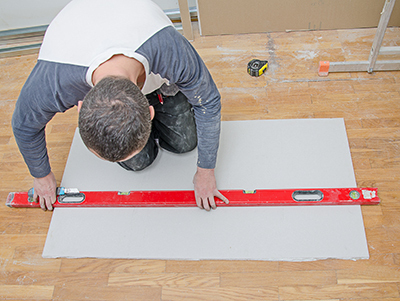 We’ll make sure that plasterboards are installed securely, properly, aesthetically, so they not only look remarkable, but last for a long time as well. There are different types of drywalls and we’ll help you select the optimal one depending on the area where you’ll be placing them. We install fire resistant, energy efficient, as well as moisture resistant wallboards, which are ideal for areas that have constant contact with water. Any small crack, hole or stain on your drywall could affect the overall look of your home. Moreover, not acting on these issues immediately could cost you more in the long run as they deteriorate over time. 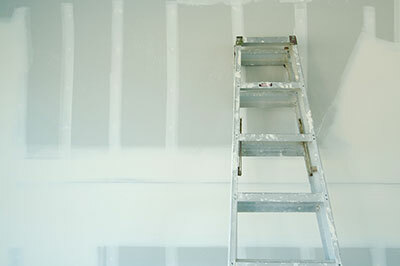 Our first class drywall service is always available to attend to all your concerns. Call us at the first sign of a problem so we can diagnose the issue and provide the best possible solutions.